LOCATION! LOCATION! LOCATION! Welcome to Hillcrest Estates, Morganville's newest & finest 9 lot cul-da sac premium new construction development! Choice of 4 different models to choose from ranging anywhere from 3317-4268 sq ft. depending on upgrades and premiums chosen. This is the Haven model, 3967 sq. ft. This is a MOTHER/DAUGHTER home. Don't miss the opportunity to come build your dream home w/ all the upgrades to your desire. Choose from 4-5 bedrooms. Option to finish walk out basement. With each home coming w/ great features like side entry garage, & partial stone front finishes, open floor plans and ample amount of closet space. Upgrade options are endless to customize your dream home. 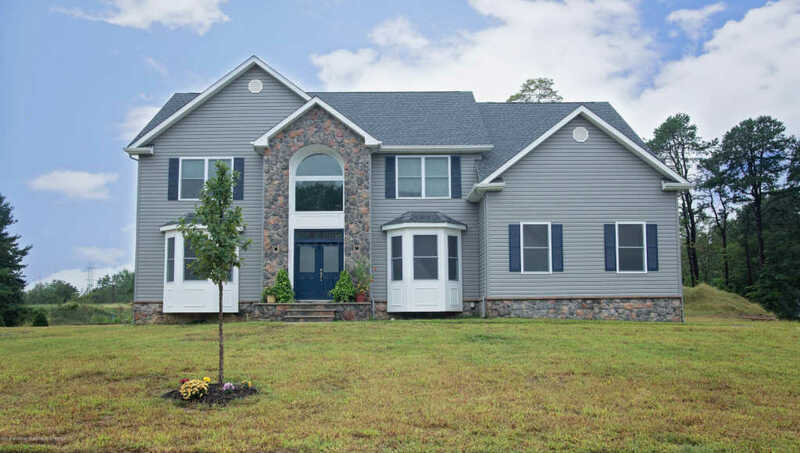 This home is built and waiting for you to pick your indoor upgrades to your liking.